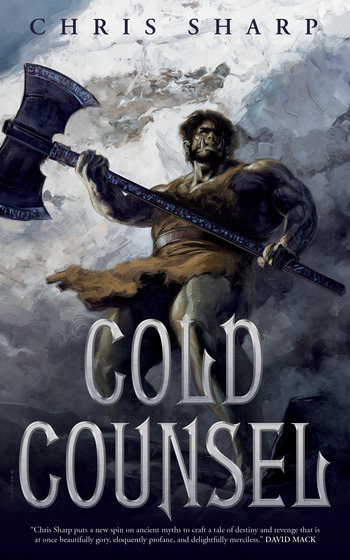 In Chris Sharp's new epic fantasy Cold Counsel, Slud of the Blood Claw Clan, Bringer of Troubles, was born at the heart of the worst storm the mountain had ever seen. Slud’s father, chief of the clan, was changed by his son’s presence. For the first time since the age of the giants, he rallied the remaining trolls under one banner and marched to war taking back the mountain from the goblin clans.